Original Designs. 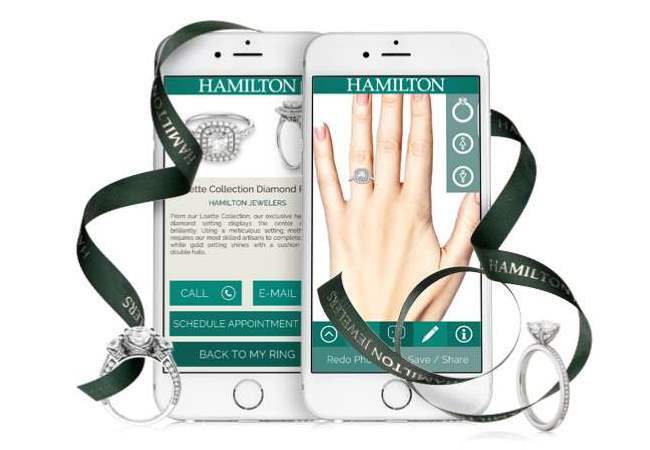 Expert Customization. Enduring Value. 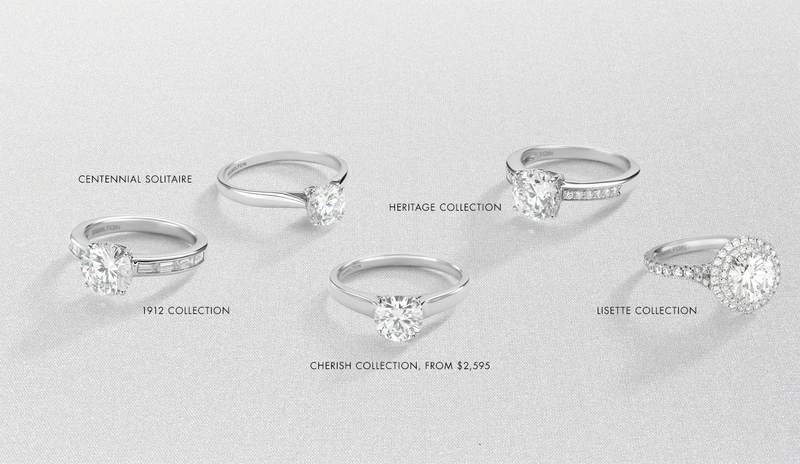 Customize the Perfect Ring. 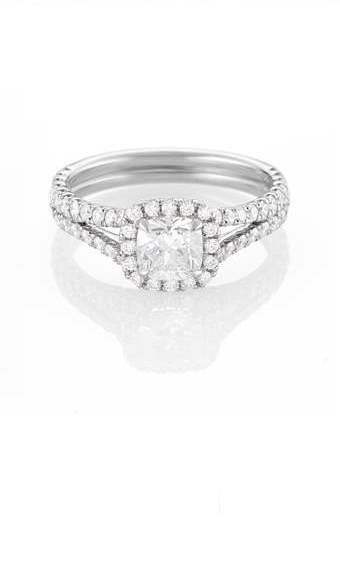 Nothing represents the uniqueness of your love quite like a ring that you design. 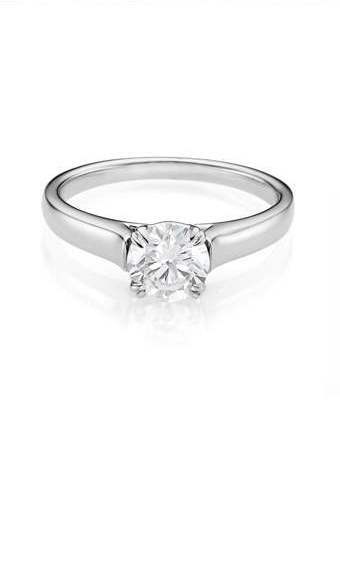 Create your ideal ring and our expert artisans will craft it just for you. 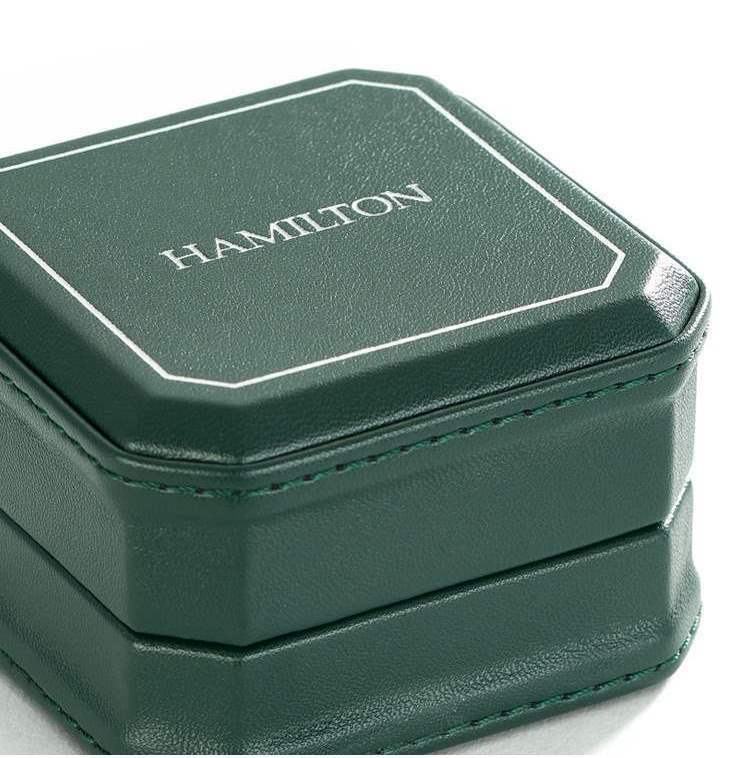 Hamilton Wedding Bands, Starting at $195. Why Hamilton? 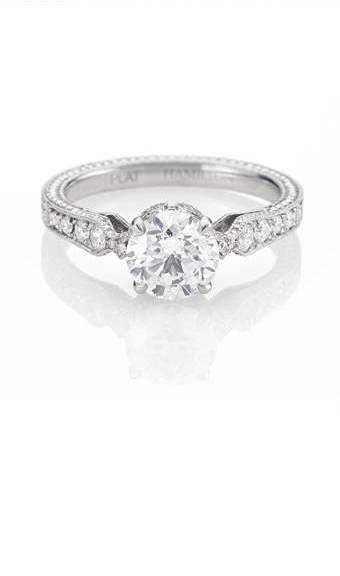 With over a century of helping couples find the perfect expression of their love you have a legacy of trust and tradition with you. 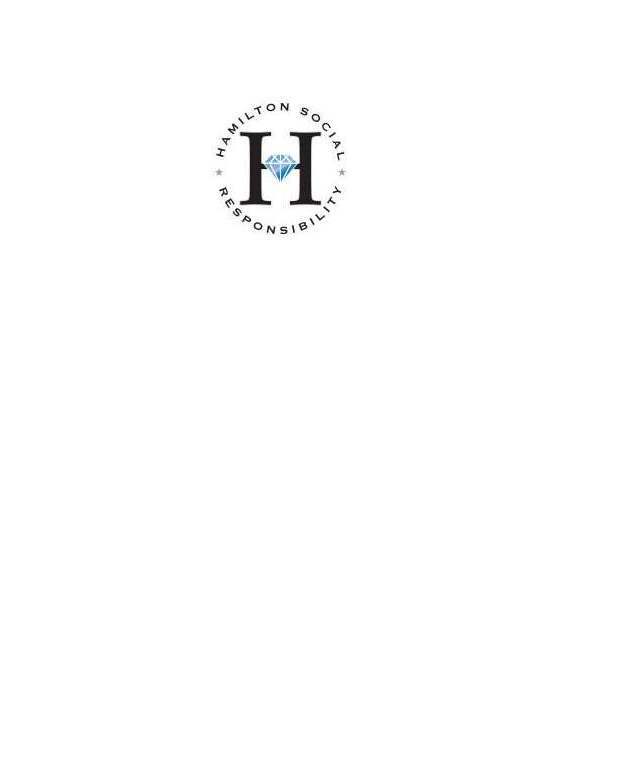 Hamilton is a recognized leader in our commitment to responsible social and business standards and environmental preservation. You can be assured that this item was crafted as part of our dedication to creating a more sustainable future. 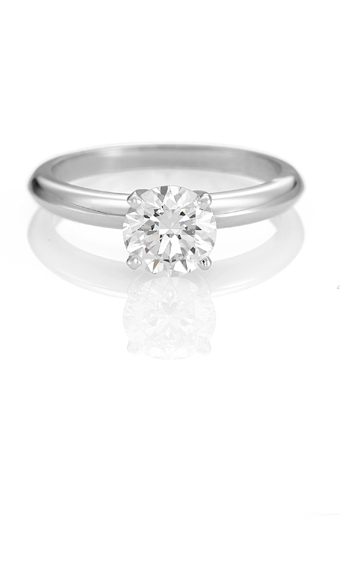 Independently audited and certified by The Responsible Jewellery Council.